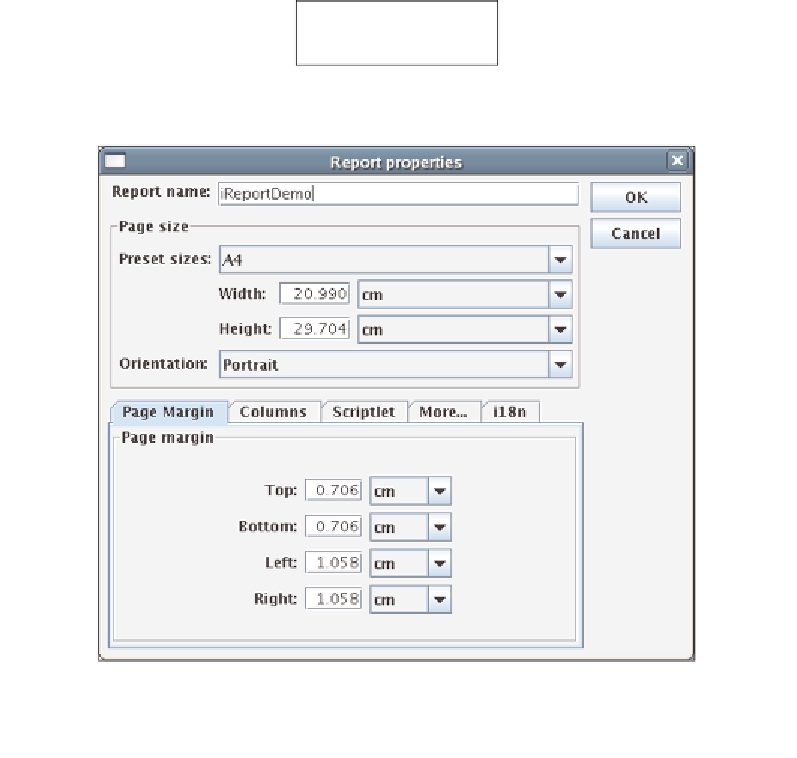 Creating a Report "From Scratch"
create a report very quickly. However, its disadvantage is that it is not very flexible. To create a new report, click on the File | New Document menu item.